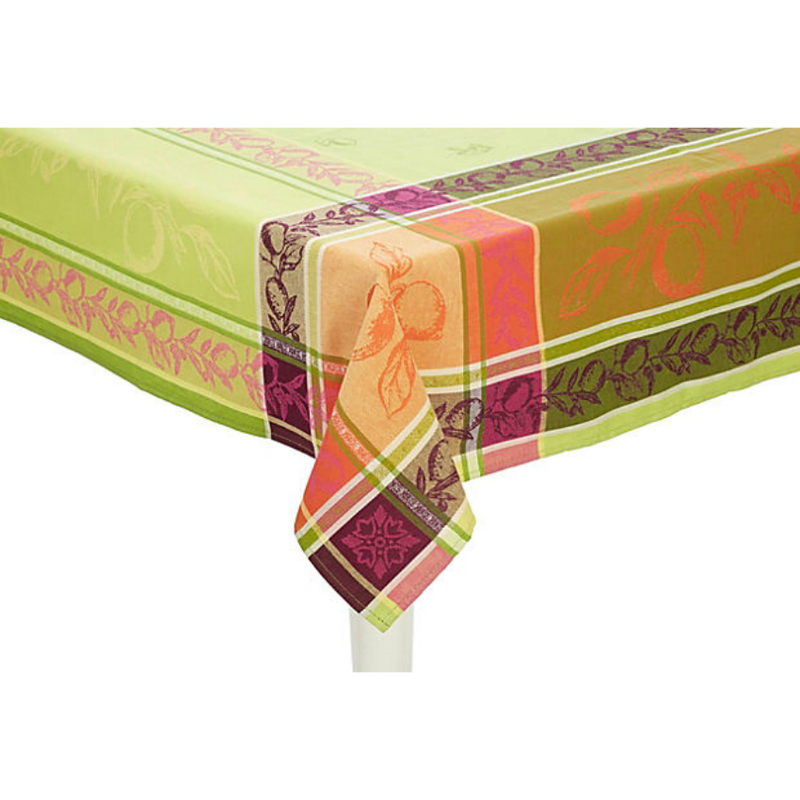 Hand Loom olive silk tablecloth with tassels all around. Recommend dry clean because of tassel work. Silk setting to initially iron out creases. 45" square actual size - for round/square table or caddy corner on dining table. Beautiful cloth to leave on all the time. No napkins.